Not a lot of house progress to report (I’ll try and get the pictures off my phone later on this week), so since I haven’t done one of these for a while, here are a few places that have caught my eye recently. 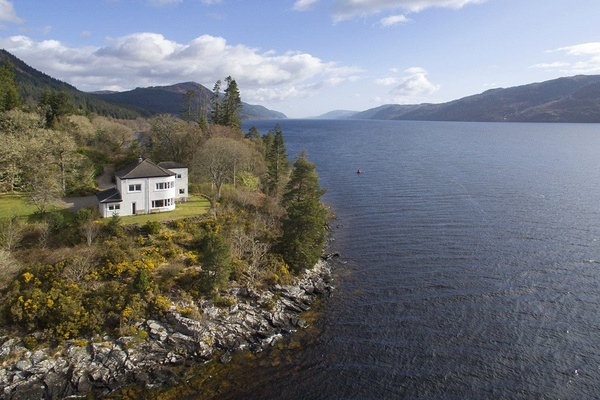 Slightly closer to home and also currently being run as a holiday let, Point Clair House was built in the 1930s by a ship’s captain (spot the nautical influences in those curved windows) and sits on a peninsular into Loch Ness. 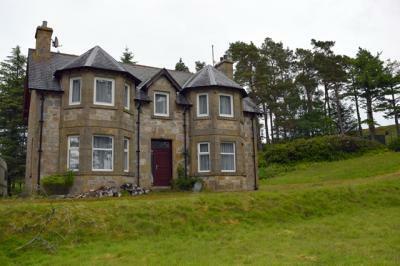 It comes with about 3.5 acres of grounds, with planning permission to build another two 3-bedroom houses. £795,000. This is an unusual one and it only came up on my radar today when I was looking for something else. It would be an utter nightmare to develop, with 4 A-listed buildings on it and a B-listed grain mill, which of course means that I really want to do it! My favourite building, by far, is the summerhouse in the middle of one of the ponds. 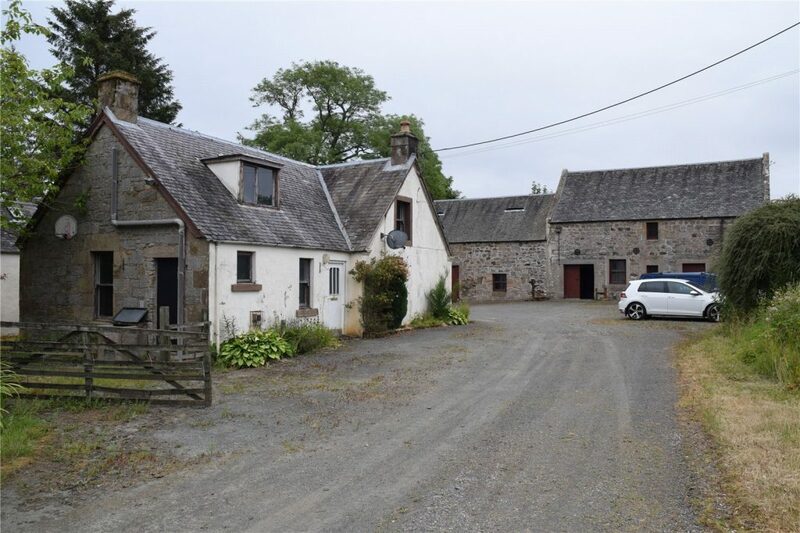 At 27 acres, this could be a really beautiful set of holiday cottages and £225,000 seems very reasonable for something only 4 miles outside Stirling. Candidate number 1 is a bit of a faded grand old lady. The house has been used as a social club, which closed about a year ago, and so is classed as commercial and there’s no home report. 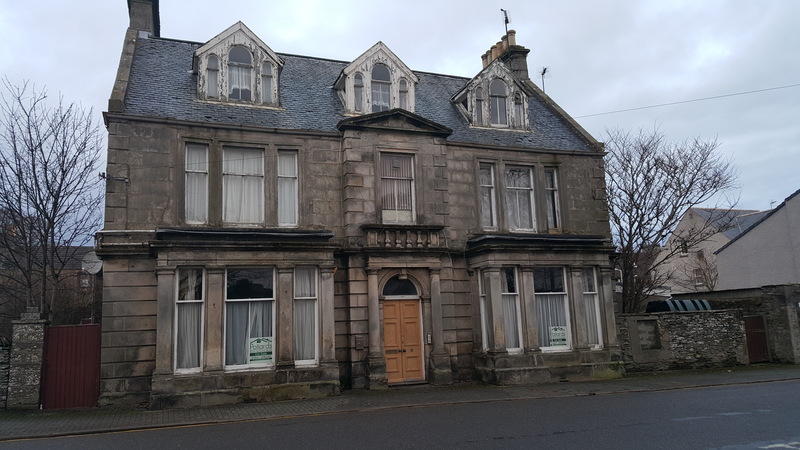 The price has already been dropped by £30,000 to reflect the amount of work the roof needs and the club hasn’t had the funds to perform much maintenance in recent years, but like many of the late 1800s houses here, she has good bones, and is listed as a result. Lovely as it would be to put it back to a family home, with my business head on, the only way to make it just about break even would be to do it as four flats. I’ve not been inside it, but looking at the floor plan, as long as it’s possible to knock through under the fire escape from the billiards room to the function room, you’ve got a fairly easy split into second floor, first floor, ground floor left and ground floor right. 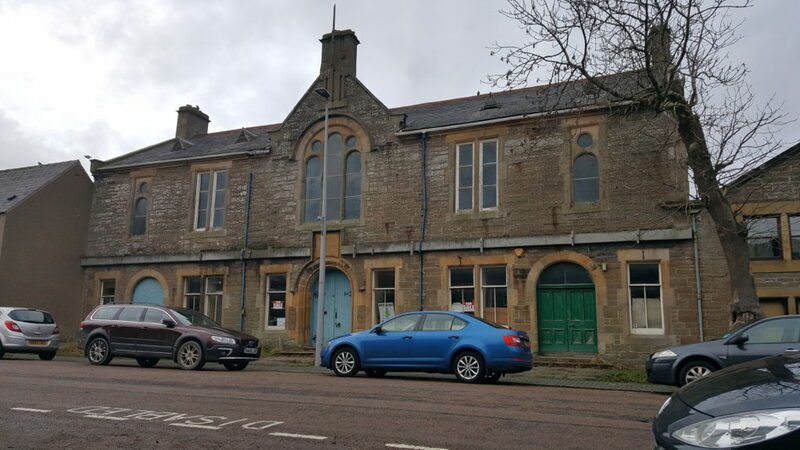 Candidate number 2 is an old drill hall. 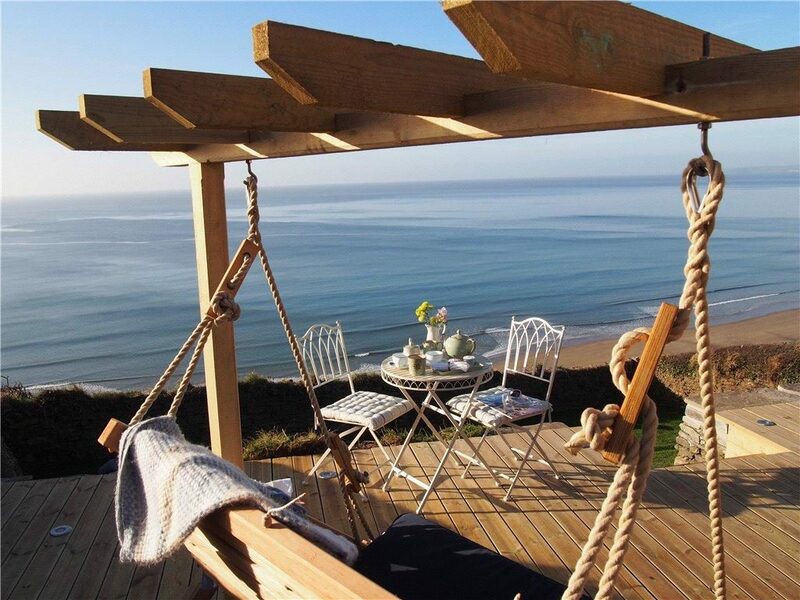 I saw this come up for sale a few years ago and I can’t remember what the asking price was back then, but I think in the region of £120,000-£140,000. Again, a lovely building that needs a little bit of TLC. This is being sold privately, it’s just a sheet of paper and a phone number in the window, which I haven’t rung (yet…), so I’ve no idea what they’re asking or even what the layout is inside, but it seems that there’s a fairly natural split vertically, making three small houses each with its own big arched entrance door. 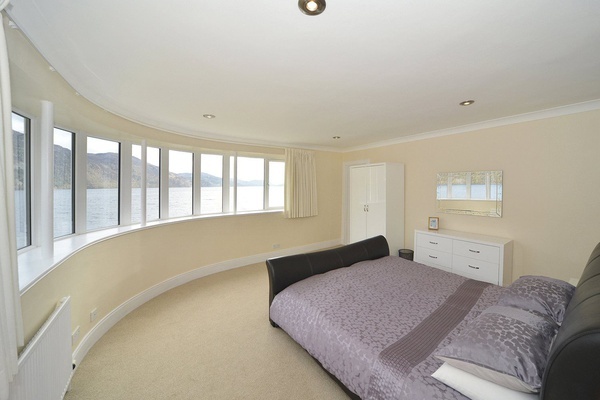 Candidate number 3 is a bit of a cheat, because I didn’t actually see the house, I just saw it advertised in the window, but apparently it’s been on the market since August and I somehow missed it. 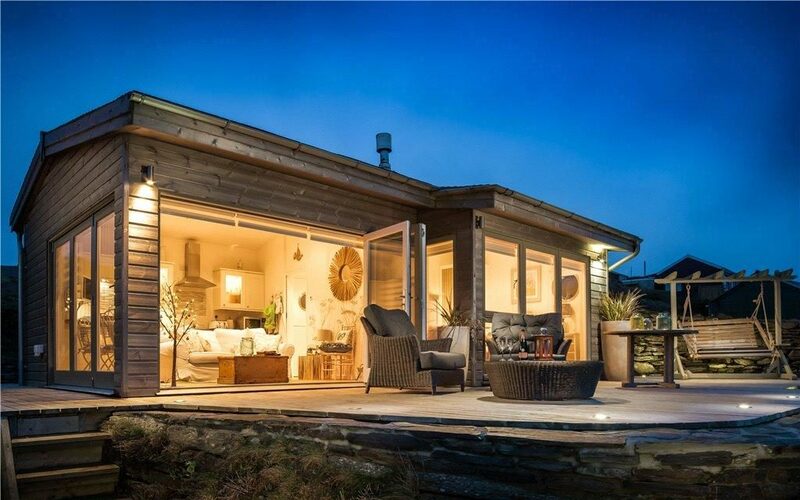 This is in a tiny village in the middle of nowhere – literally – and is a four bedroom detatched house with large garden grounds and absolutely stunning views over miles and miles of open moorland to the mountains. The home report is a shocker – partially collapsed ceiling, suspected decayed roof timbers, crumbling plaster, woodworm, damage to the chimneys, damp, corroded window frames, ancient electrics – in short, pretty much everything we’ve found down the road at Ethel’s house, so that doesn’t scare me. What does is the price. Bearing in mind that the survey recommends a retention of £25,000 until the ‘water ingress’ (i.e. leaking roof), defective plasterwork, damp, woodworm, electrics and water supply (private supply) is sorted, I think £200,000 in its current state is ambitious. 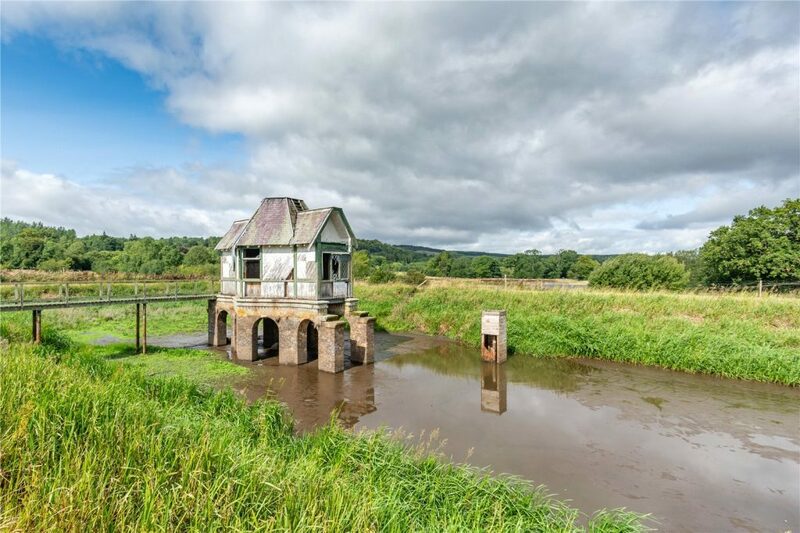 It sold in 2005 for £203,750 and despite Zoopla giving it a current estimated value of £289,000, I can’t see it going for more than £240,000 in top notch condition. 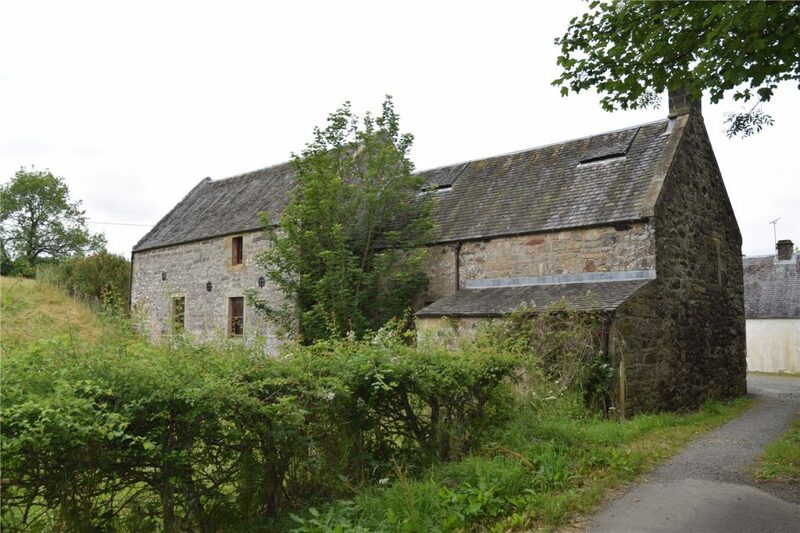 The roof on its own would be £30,000 to replace (that’s a Pete estimate!) and electrics would be another £8,000 or so. 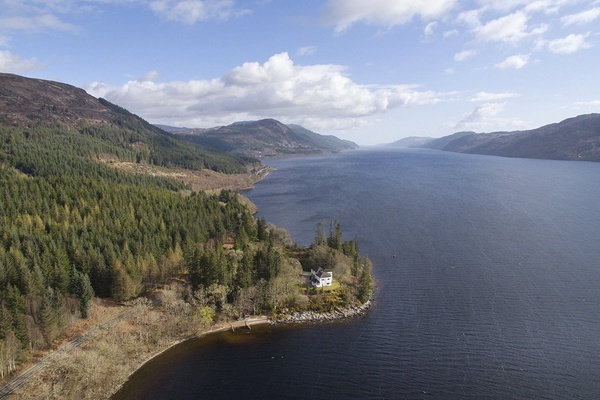 That said, it’s a very pretty house in a stunning setting, albeit very remote, and I’ll be keeping my eye on it to see if the price comes down once we’ve finished with Ethel’s. It’s an executor sale, so it’s toss of a coin whether they want fast cash or best price, but I wouldn’t want to pay more than £150,000-£160,000 for it, I don’t think, and I’d probably want to alter the layout a bit. 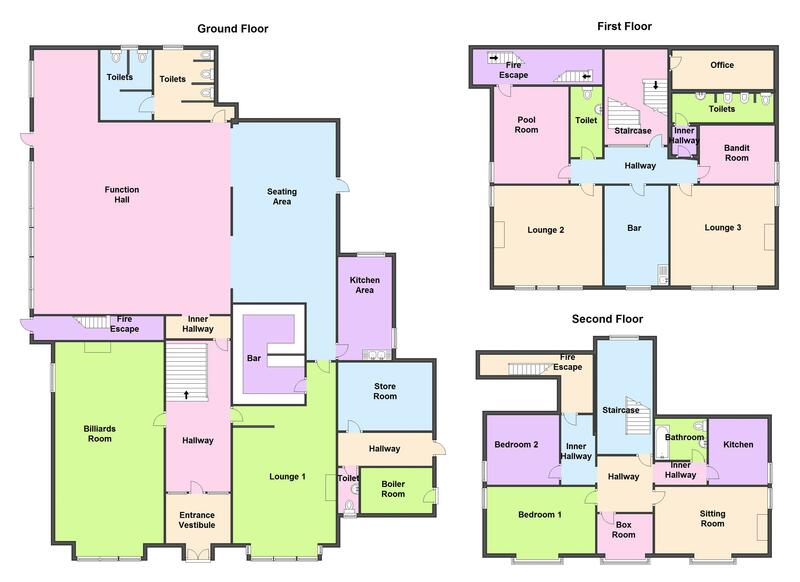 Downstairs I’d leave alone, but upstairs I’d be strongly tempted to make bedroom one, the bathroom and the cupboard into a big master suite with en-suite and dressing room, and then turn bedroom three into a second bathroom, or alternatively, if I wanted to keep it as four bedrooms, carve a bit off the left-hand side of bedroom four and turn that into an en-suite, bringing the plumbing up from the WC/utility below it, though if you went the full length of the room it would unbalance the bay window.